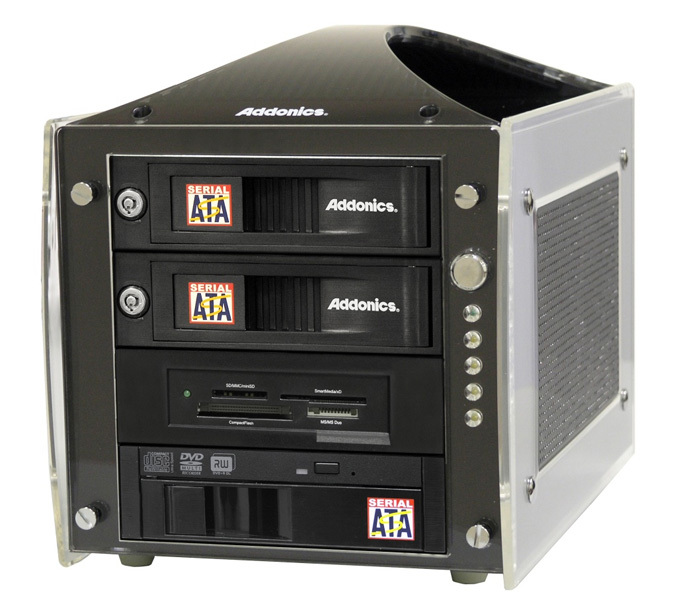 Addonics Technologies announced a a compact external storage device called Multi Media Tower(MMT) that allows you to mix up all type of drive formats in a single enclosure. The MMT The MMT is constructed form aluminum and has a carrying handle for easy transportation. It supports all removable hard drives, Blu-Ray/DVD/CD players or burners, Micro SATA Drives and has a built in flash memory reader compatible with 15 different popular digital media formats. 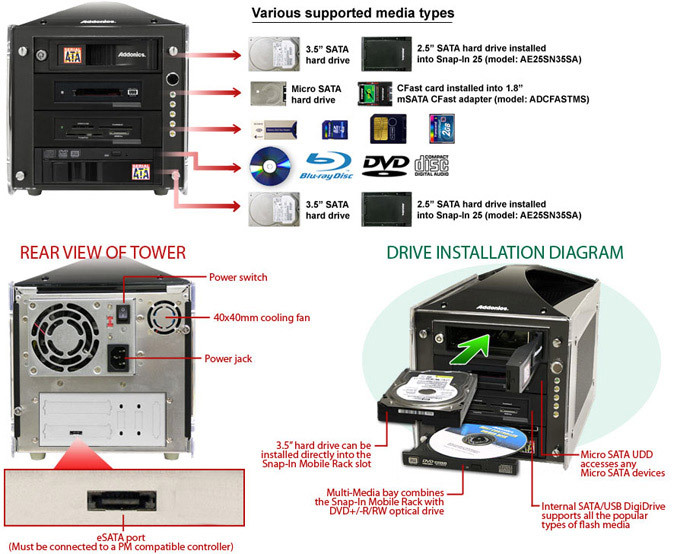 All devices in the Multi-Media Tower connect to any system via a Port Multiplier (PM) compatible eSATA port on a desktop or notebook PC. All is plug-and-play compatible, so no need to install any special driver or any additional software and allows you to access/drag and drop the data stored in different media The systems achieve maximum transfer rates of 300 MB/sec depending on the speed of the media. 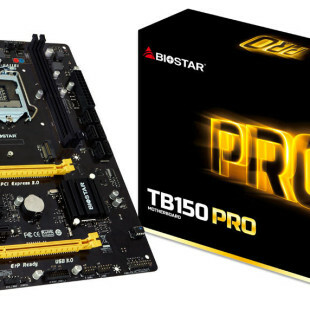 It is available in two versions Multi-Media Tower Deluxe(model: MMTDX) and Pro (model MMTPRO) for $415 and $525, respectively.